Former Lynyrd Skynyrd guitarist Ed King, a Southern rock pioneer who co-wrote the hit "Sweet Home Alabama," has died, his official Facebook page account announced on Thursday. He was 68. The post said he died at home on Wednesday. It did not mention the cause, but rock music bible Rolling Stone said he had been battling lung cancer. 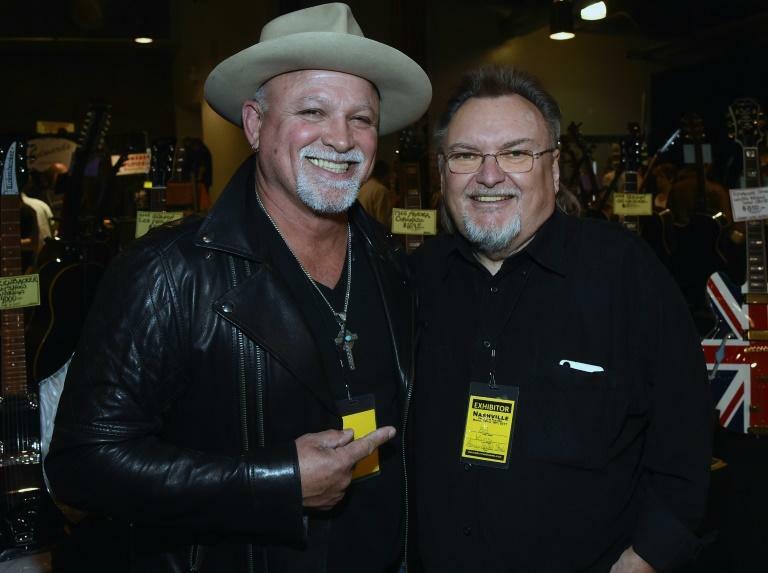 "It is with great sorrow we announce the passing of Ed King who died at his home in Nashville, Tennessee on August 22nd, 2018," the Facebook post read. "We thank his many friends and fans for their love and support of Ed during his life and career." Guitarist Gary Rossington took to Lynyrd Skynyrd's official Twitter account to voice his shock over King's death. "Ed was our brother, and a great Songwriter and Guitar player. I know he will be reunited with the rest of the boys in Rock & Roll Heaven," he wrote. King, originally from California, spent three years in the band in the early 1970s, appearing on three albums, but quit after bust-ups with frontman Ronnie van Zant. The band broke up after a 1977 plane crash that killed three of its members, including Van Zant. It reformed with King on board in 1987, with Van Zant's younger brother, Johnny, on lead vocals. King retired nine years into the reunion period and subsequently suffered various health problems. He was one of three writers of the anthemic "Sweet Home Alabama," from the 1974 album "Second Helping," and can be heard counting in the band at the start of the track.